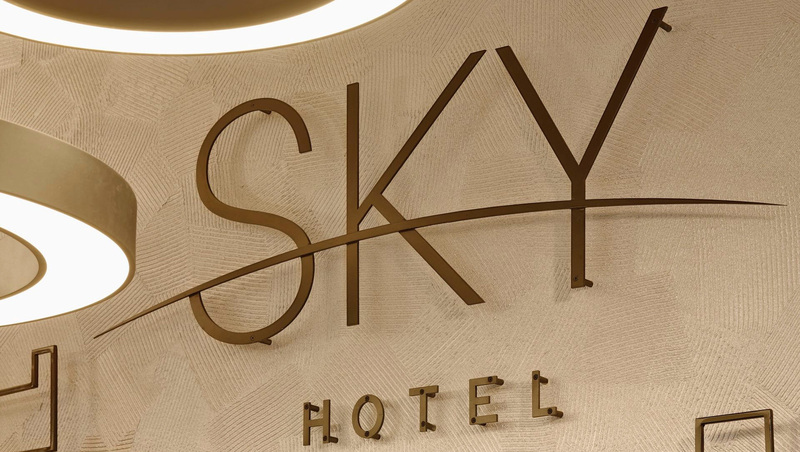 SKY hotel Belgrade - Feel the difference, visit Sky. Hotel Sky GARNI is situated in center of Belgrade, in peaceful environment, not far from all tourist sights. 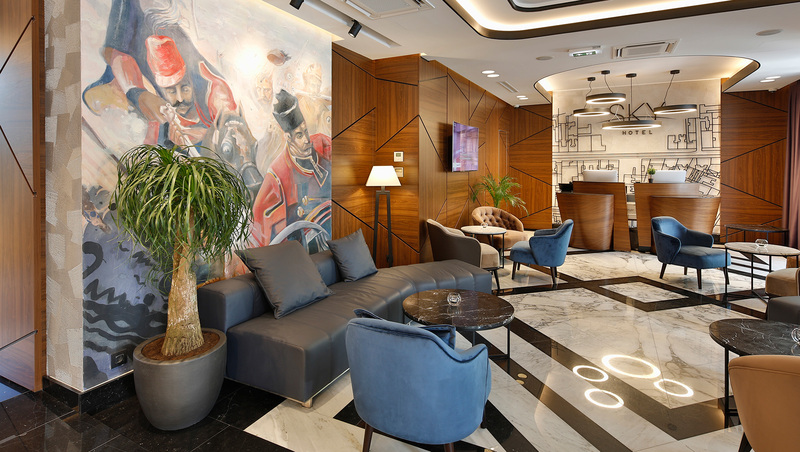 Excellent location in the Old Town and connectivity, distinguished hotel Sky GARNI , so will be easy to explore all parts of the city. Public transport bus stops are close to the hotel, the main bus station is only 400m, the train station is only 3 km, and the international airport "Nikola Tesla" 13 km from the hotel. 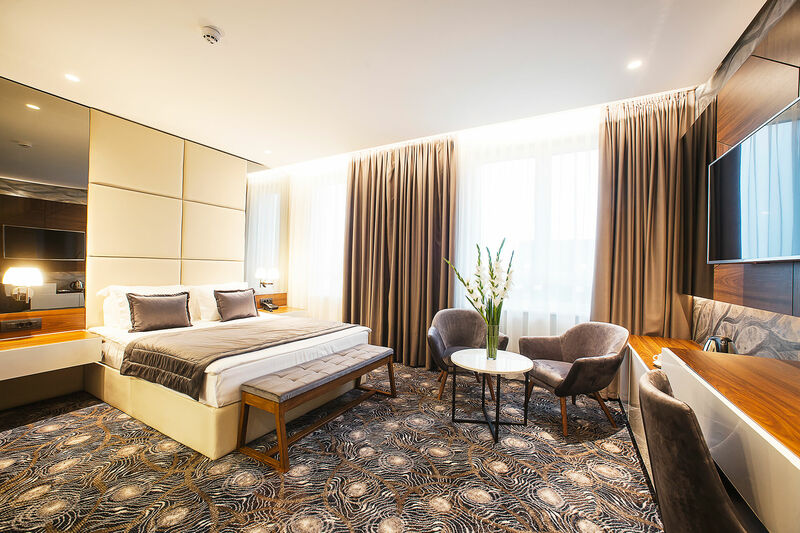 Republic Square, National Theater and Knez Mihailova Street are located at 300 m distance from the Sky GARNI hotel, a Kalemegdan Fortress and the Sava coast at only 600 m.
Sky GARNI Hotel was built and opened in April 2018. Brand new, modern contemporary design with an extremely high level of service, will give you an unforgettable experience. A team of young professionals will try to answer each of your requests. Own parking, intended exclusively for hotel guests, will provide you with additional security and flexibility. 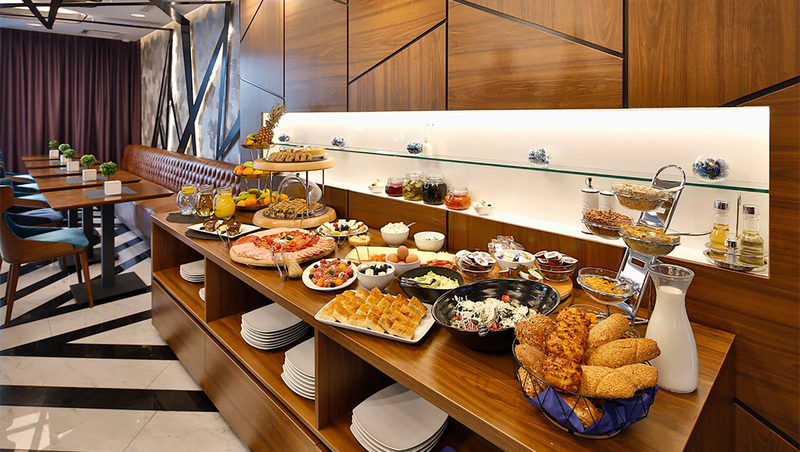 Whether your stay is of a business character or you want to have fun and explore Belgrade, Sky GARNI Hotel is the right choice for you. The highest level of comfort and service, and the best price in terms of content is what we guarantee to our guests. This room is full of comfort and is equipped with Smart LCD TV 43 ", air conditioning, 2 anti-allergic and antistatic cushions per guest, direct dial phone, safe, minibar and table with chair. The bathroom has a shower, toilet and dryer for hair drying. Wi-Fi connection is available to guests at no extra cost.